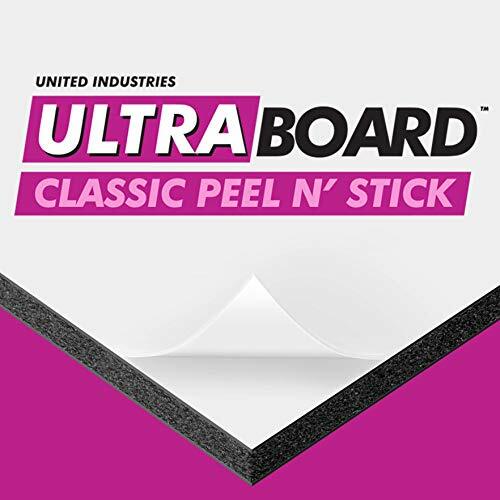 UltraBoard Classic Peel N' Stick is a premium pressure sensitive self-stick adhesive mounting board designed for commercial lab mounting applications. The extremely dense foam core is placed between two very smooth .030" styrene liners, making it one of the smoothest and most rigid boards on the market. 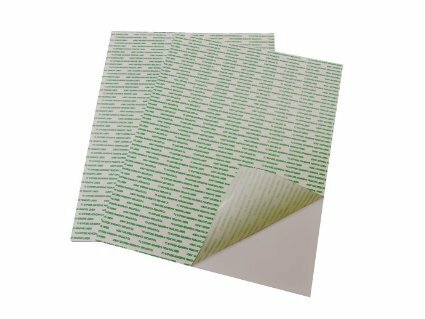 A single side of the panel features a high-tack adhesive with white liner that provides a color neutral mounting surface. 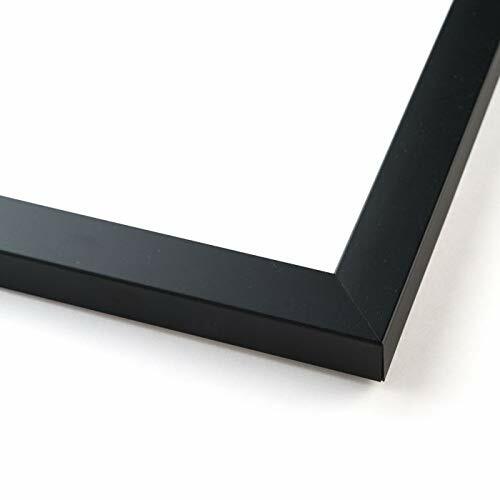 This frame is a classic in design and creativity - a true evergreen in interior design. 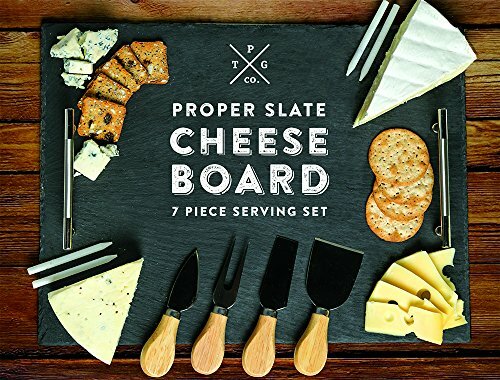 Featuring a stunning three quarter inch wide sleek matte black finsh on top of solid wood. 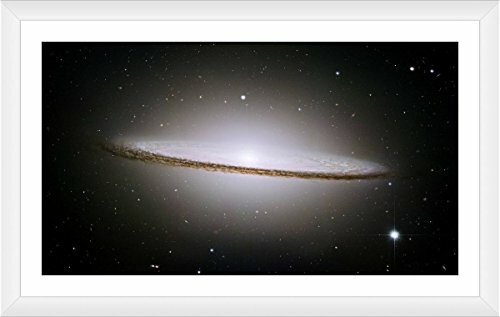 Custom Made to display artwork, photos, documents, instagram photos, autographs, sports shot, diplomas, message boards, mirrors, and media measuring 19x16 inches. Solid wood construction with glued and v-nailed corners. 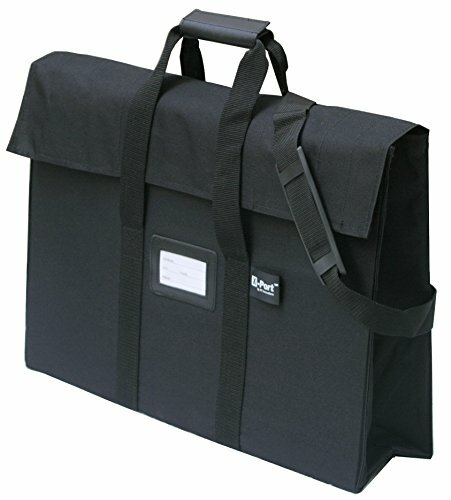 Frame grade acrylic front, acid free foam board backing, and hanging hardware included (sizes 11x14 and smaller include an easel for table top display). Proudly Custom Made in the USA! 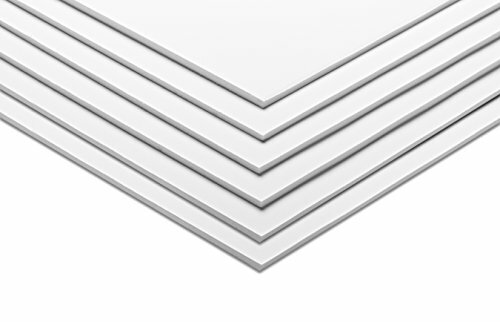 3/16" thick white foam board coated with a permanent adhesive on one side. Great for inkjet prints, photos and more. To use, fold the coversheet back an inch, align your print and tack down. Remove the rest of the crack and peel coversheet and adhere the rest of your print for a professionally mounted print. Frame or display as required. Seafoam Green Felt Letter Board 12x16 Inches. 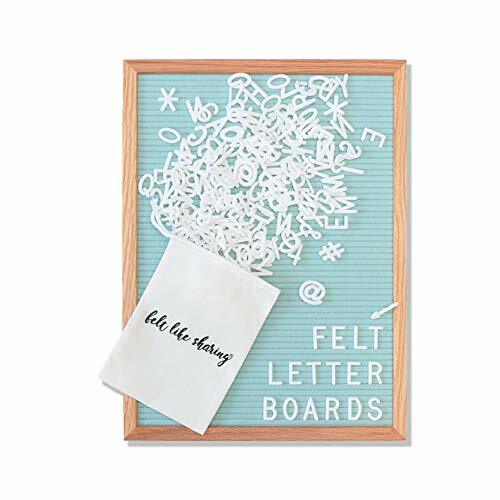 Changeable Letter Boards Include 348 1" White Plastic Letters & Oak Frame. Want more 16in Foam Board similar ideas? Try to explore these searches: C20 Plug, Theme Song Music, and Flower Resin Pendant.